Hey guys, go over to Rosie Amber’s page and join her guest author blog. It’s really a good thing for your author platform. Calling all authors, would you like to be my guest? Answer a few questions, then add a link to one of your books? Then read on…. Send me an e-mail with your answers to rosieamber7@gmail.com or fill in the form below, with answers to the following questions and once I’ve read them I’ll sprinkle them through my blog. I will reserve the right to make the ultimate decision regarding publishing any authors replies on my blog. It sets the tone for my day just as it should. Because after all, what should be the first thing I think of when I wake up? What should be that thing that I carry with me every waking moment? 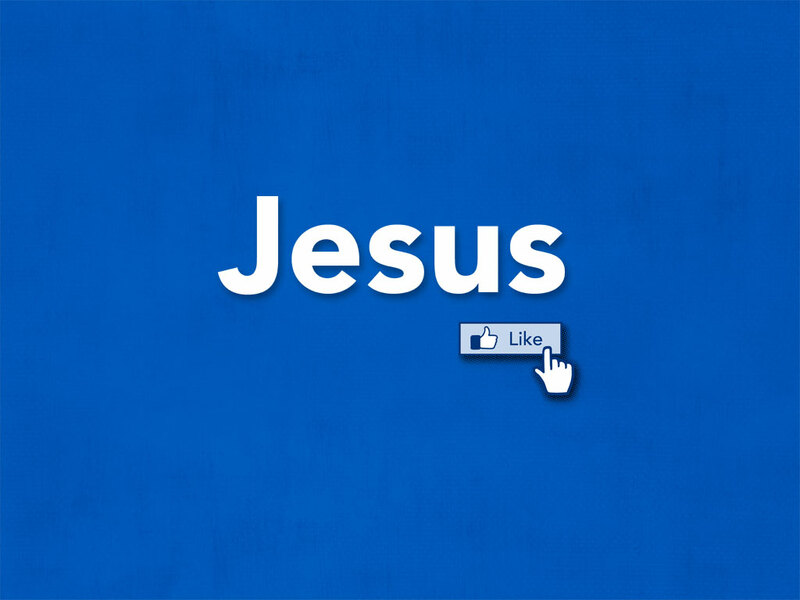 I say the name of Jesus. I wake up, and I say His name. Most of the time, I still only say it in my mind, but I am trying to remember to actually say it out loud. Options? Turns? Which Way to Go? In life we have several options. Do we go this way? Do we go that way? It’s funny how curvy the road is in life when we could make it straight and narrow. In my life I’ve chosen some pretty curvy roads and ignored the straight, less stressful road.That’s what makes life interesting some say and others say that’s where you go wrong. As for me I’ve done things I’m not proud of, well, who hasn’t. I’ve made decisions that I’ll regret for the rest of my life, who hasn’t done that either. But it’s how you change the turn in those roads that makes you who you are. As for decisions I’ve made. Some are changeable and others you just have to forget and move on. I’ve put a lot of my past and life lessons in my novels. Have fun trying to figure that one out? There are some from my past that know what I mean and others that sit back and wonder. Well, I’ll never tell 🙂 Mystery is the privilege of a writer and the fun. It also adds to the stories that come from my head. As for my newest turn in life, the release of my new novel “Rekindled Flame” is going well. I’m so excited about the response. 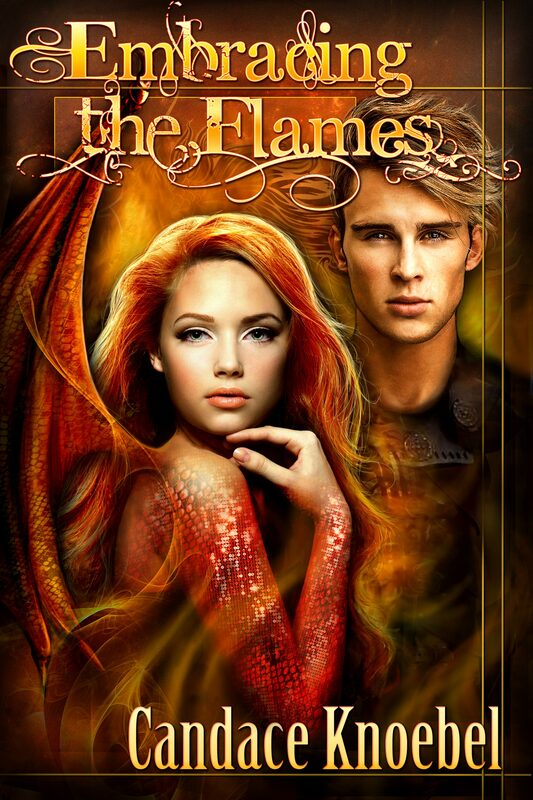 Go over to Goodreads and check out my giveaway at http://www.goodreads.com/giveaway/show/46038-rekindled-flame. Also, I’ve joined the Independent Author Network and have seen results in just one day. Go over and check out my author page at http://www.independentauthornetwork.com/stephanie-hurt.html. Now I’m through rambling. As always good writing and May God Bless You! Categories: Uncategorized | Tags: Books, Independent Author Network, Inspiration, Life, Options, Rekindled Flame, Stephanie Hurt, Turns, Writing | Permalink.